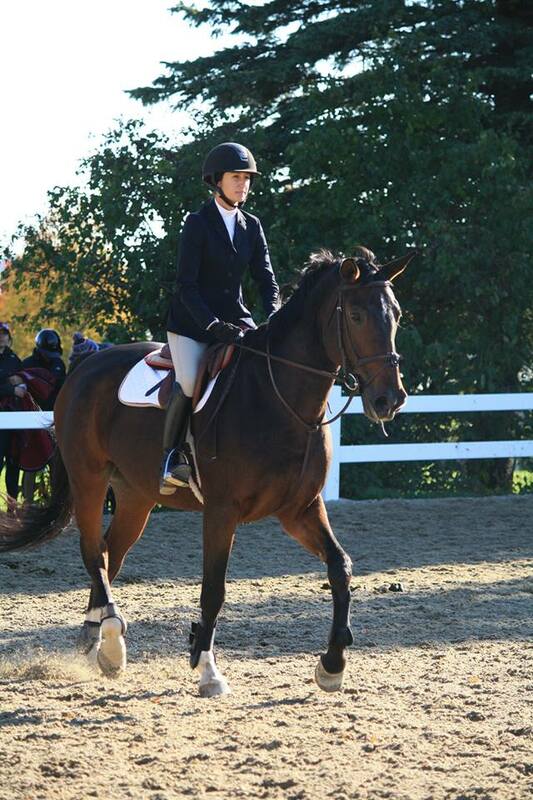 The Ontario Collegiate Equestrian Association is an association run by students across Ontario. OCEA horse shows can be anywhere from 30 minutes to 5 hours away from the University depending on the host school, and are only held on Sundays. There are usually 6-8 horse show weekends throughout the year plus OCEA finals depending on qualifications. Each horse show weekend is approximately $200. This includes gas, hotel (we like to bunk with family to lower our costs), entries and coaching fees. Spending money for the weekend is each member's own responsibility. OEF and OCEA memberships are required. Please note prices are subject to change and may vary depending on the horse show.